A new Greek spot has made its debut in the neighborhood. The newcomer to Stevens Creek, called Nick the Greek, is located at 2223 Business Circle, Suite 30. This is not the first rodeo for the local mini-chain. It marks the 7th outlet in San Jose alone. What you'll find is a casual, counter-order spot serving up Greek street food. Featured items include a Greek salad, a beef-and-lamb gyro and pork souvlaki. For the full meal experience, add Greek yogurt or baklava for dessert. Beer and some imported Greek soft drinks are available as well. With a five-star rating out of 12 reviews on Yelp so far, the new arrival is on its way to developing a local fan base. 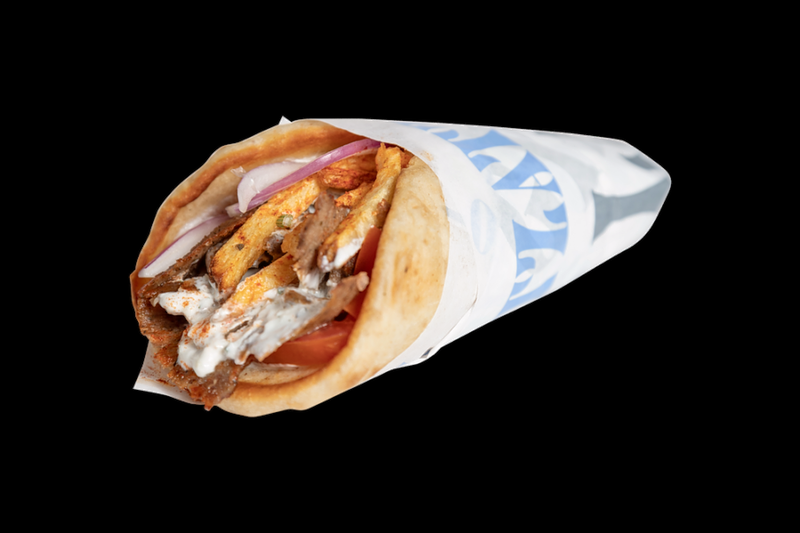 Tara A., who was among the first Yelpers to review the new spot on December 1, wrote, "I love the fries, and the gyro meat with tzatziki sauce gives it a good tang. The greek salad is also refreshing." Yelper Augusto L. added, "I love this place. It's my splurge destination for date night, primarily because of the beers. And it's all reasonably priced." Intrigued? Stop in to try it for yourself. Nick the Greek is open from 11 a.m.-10 p.m. daily.